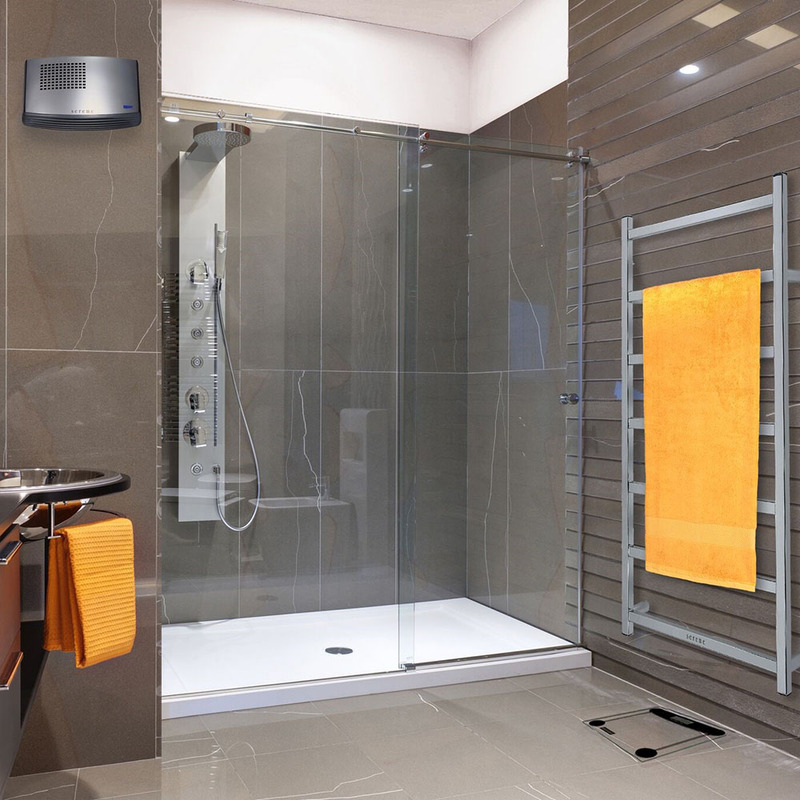 Australia's only premium range of bathroom heating products, including fan heaters and heated towel rails. 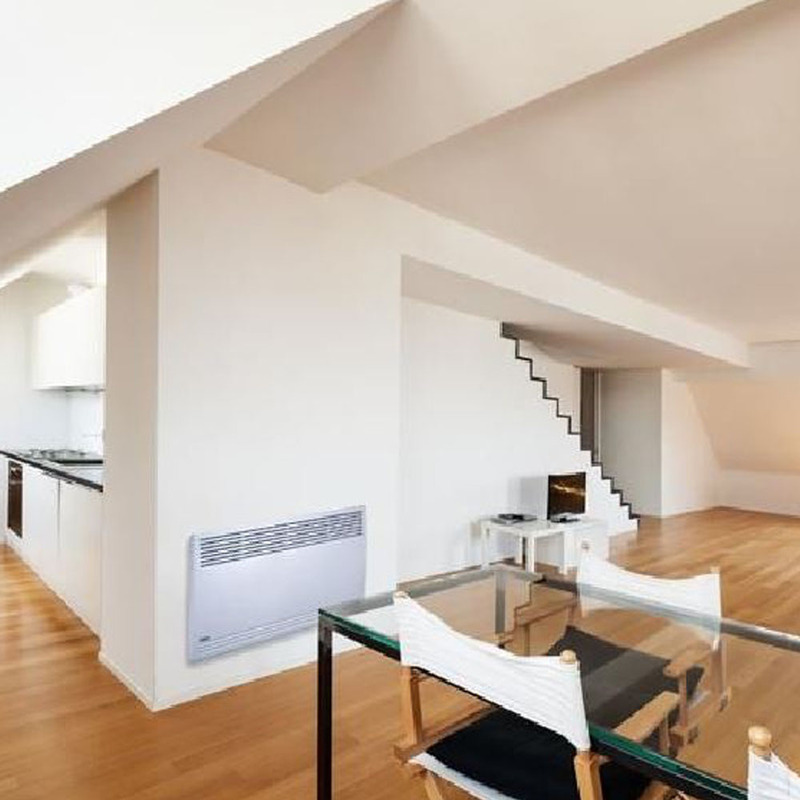 Our extensive and innovative range of high quality, energy saving heating products for all your living spaces. 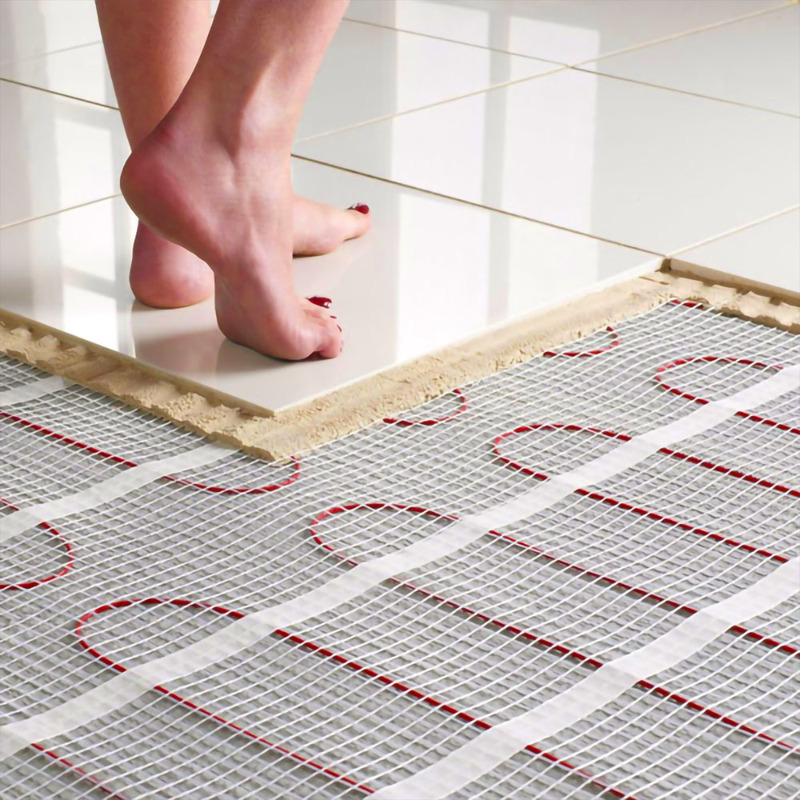 View our full range of undertile and underfloor heating solutions to suit any size living or bedroom space.